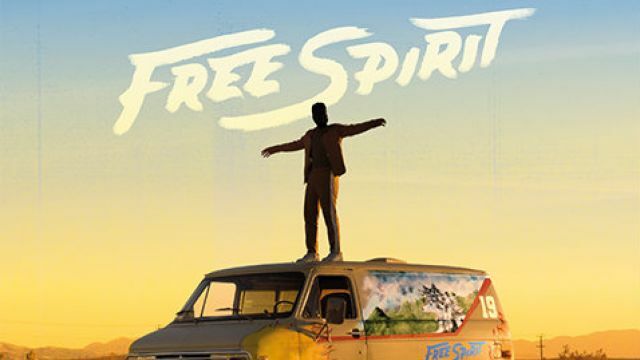 Khalid just released his second studio album titled “Free Spirit”, the projections for which show that its well on its way to comfortably being #1 on the charts this week. Today, the singer releases the video for the mellow title song. The visual embodies the track and album’s name perfectly.